Our mission is to engage our community in our natural environment and cultural heritage through interpretation and education. 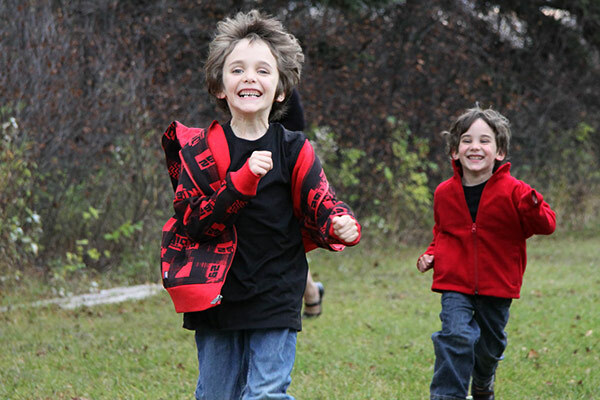 The Kerry Wood Nature Centre and Historic Fort Normandeau provide fun, educational programs and workshops for all ages. Whether it is a business meeting with your peers or a wedding ceremony in a picturesque park, celebrate the way you want with us. 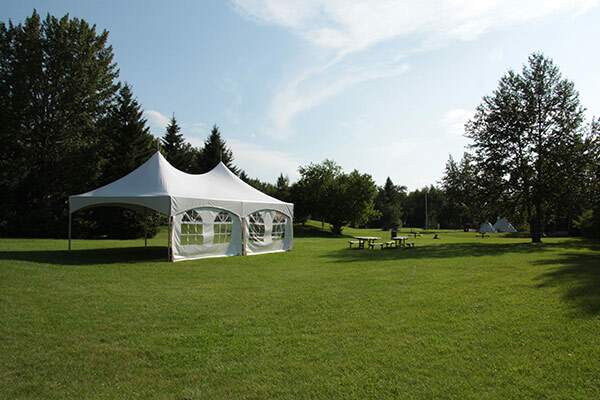 The Kerry Wood Nature Centre and historic Fort Normandeau offer a range of different settings for your special event or meeting.